Funny Prank Funny Trick Script VB Script Funny Notepad Prank: A flashing Pop-Up..!! Funny Notepad Prank: A flashing Pop-Up..!! >>Here is a funny way to annoy your friends/family members by messing with their computers. 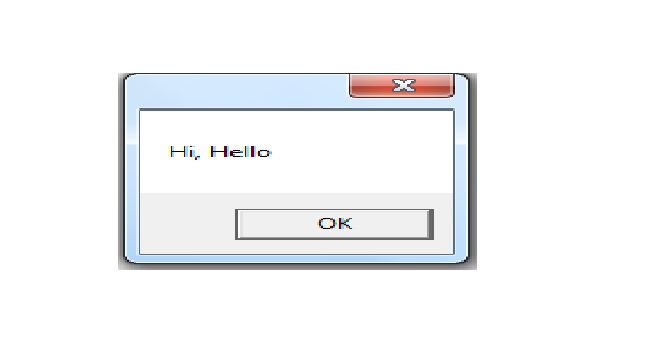 This one is a simple batch file that makes a message box pop up that says anything you want. The trick is no matter how many times you click OK, the message will never go away! msgbox " Insert your message here"
And save it with ' .vbs ' extension on desktop. Then double-click on that File...This Message will never be deleted..
You simply have to RESTART your system...! !